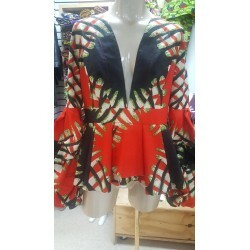 All you need about the Tops with the top fashion in the world, you will find here. 100% rayon imported from India. 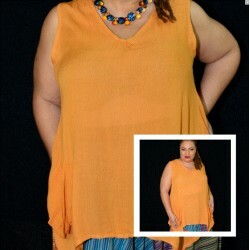 V-Neck tunic with front pockets. 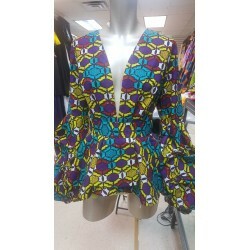 Comes in red, jade, black, white, purple, mustard, orange, forest green, lime green, beige, yellow, aqua blue,zebra print and fuchsia. 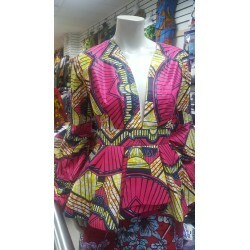 Regular sizes S- XL and plus size available. 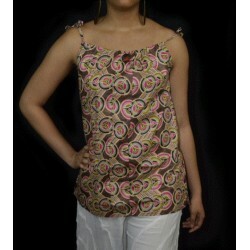 100% Handmade Indian Cotton Big Top with drawstring. 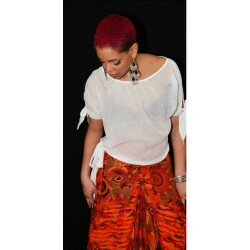 Looks great with jeans, shorts or skirt etc. 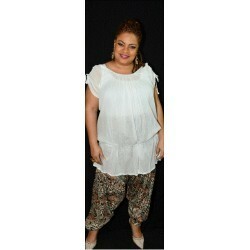 Adjustable drawstring which allows top to be worn fully open or cinched at waist. Top can be worn on or off the shoulder to create a stylish look from day to evening.This top serves as a perfect beach cover-up!